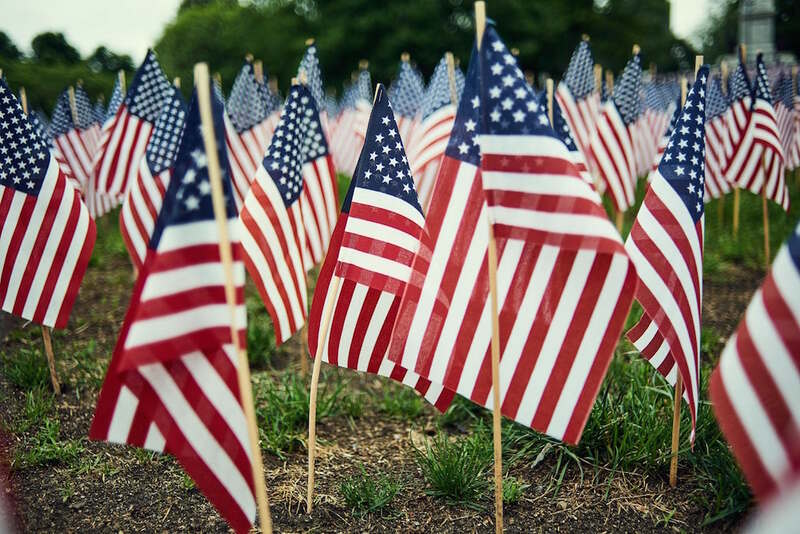 We thank our lucky stars for all veterans and active military personnel for serving our country. Veterans Day in the United States falls on the anniversary of the 11th hour of the 11th day of the 11th month in 1918 which was the signing of the armistice that ended World War I. This day is intended to honor and thank all American veterans, wherever and whenever they served. Veterans live a different lifestyle than most. Some can be deployed for 6 to 18 months at a time, away from all their family and friends. They’ve given up their personal time, holidays, and special moments which can’t get back, all to serve our country. Because of their dedication to our country often times they receive military discounts as a thank you. Some car insurance companies provide discounts to active members who are deployed or for disabled veterans. Not only is it to thank them for their service, but also because statistically speaking, veterans tend to be safer drivers. Active Military personnel and veterans need car insurance, just like everybody else. So we rounded up some helpful tips to follow to make sure you make the best decision on your car insurance policy. Compare your rates. To get the best rates you will need to shop around a bit and compare quotes to see what your rates would be with different carriers. Make sure you are comparing apples to apples and getting a quote for the same type of coverage. Potentially even with a military discount you could get a better rate with another company that might not offer a discount. So due your due diligence in comparing rates. Consider your coverages. You may want to lower your coverage while on deployment, since you car may be sitting for a long time. Or maybe you want to keep it fully covered since family or friends will be driving it while you are away. Either way, weigh out the options and consider speaking with an agent about what might be best for you and your situation. Consult your friends/family. They can help you with your search and making a decision. They usually have great insight into finding a car insurance company and can speak to their past experience. Consider keeping an active insurance policy. You may be thinking why do I need insurance or want to pay for insurance if my car is going to sit while I am deployed? If you cancel your insurance, upon your return you might be quoted a higher rate because of the lapse in coverage. Also, if any disasters happen while away, your vehicle still will still be insured. If you do choose to cancel your coverage, you should file an affidavit for non-use with the Department of Motor Vehicles. Don’t fall for common insurance traps. It is time to change your mindset about how you think about your car insurance. Don’t choose the highest deductible because it gets you better rates, or don’t choose the lowest because it is the lowest. Choose what is going to be best for your lifestyle. Know that it is okay shop around and make sure you are getting the biggest bang for your buck for what type of coverage you need. Brand loyalty does not always mean more discounts. Rate increases or decreases might happen regardless of how long you have been a customer. And bundling with renter’s or homeowner’s insurance might not get you the most savings. It might be more cost effective to keep your policies separate. Keep an open mind and do what is best for you. At Metromile we believe that you should pay when you drive your car, and that you shouldn’t pay when it is parked. Pay-per-mile car insurance could be the perfect fit for you while you are deployed serving our country or if you are a low mileage driver. As a policyholder you’ll pay a low monthly fee to have the service (gotta make sure your car is covered while it’s parked) and if you leave it parked while away that is all you will pay. To see how much you could be savings go to www.metromile.com/insurance. Thank you to all veterans for their service, we appreciate the time you give to our country.